Discount available! Recommend Gesture Board For Raspberry Pi and Arduino to your friends and get your Discount. 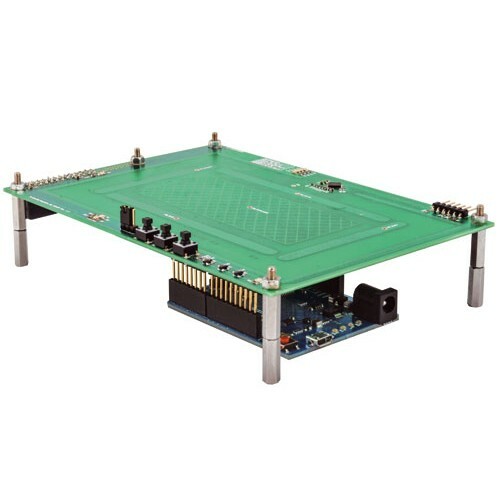 Based on MGC3130 Microchip chip and combined with Arduino Uno, Arduino Leonardo, Fishino or Raspberry Pi, this board allows you to create a system for gesture recognition. 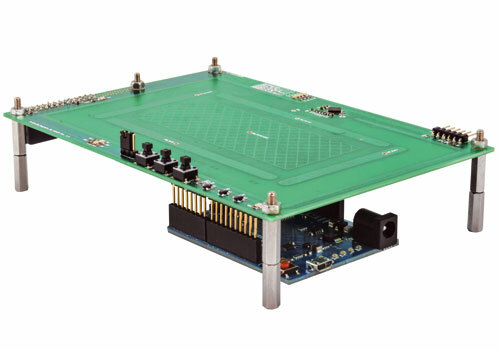 It has three buttons (P1, P2 and P3) and a jumper, which are used to reproduce the functions implemented in the board. For each gesture the MGC3130 generates a pulse on the respective output; you can choose and configure unlike the behavior of the outputs compared to the recognized gesture. Warning! 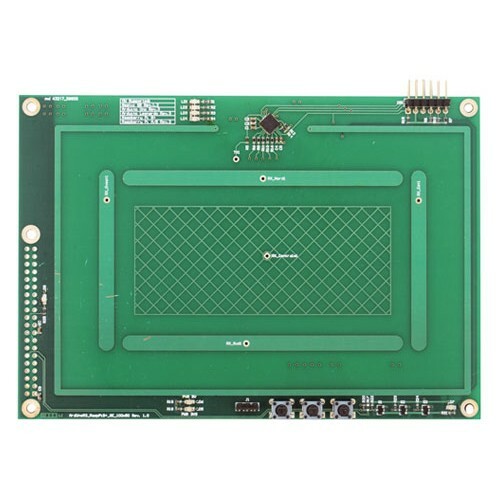 The SMD components are soldered while the other components are to be soldered. For Arduino Uno and Arduino Leonardo Rev.3 are available a library for the MGC3130 management. 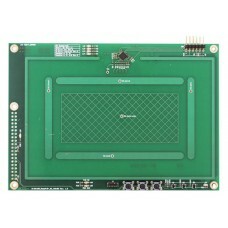 I/O shield for Arduino based on the MCP23017 chip manufactured by Microchip. It has 8 digital inputs..